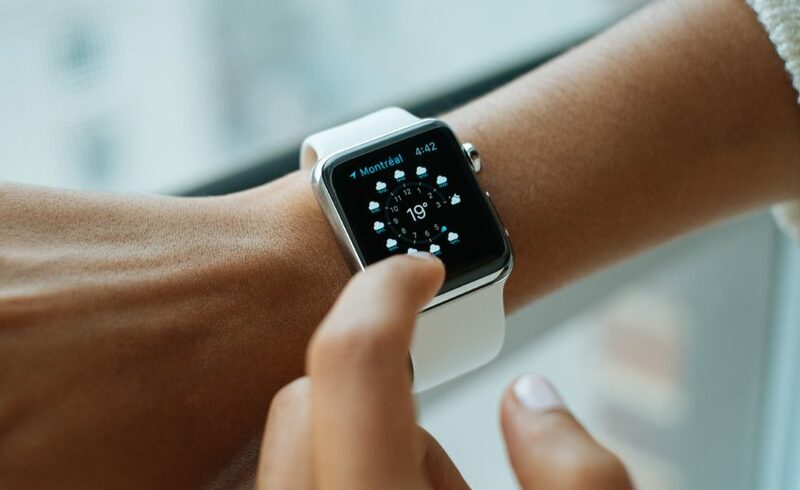 The Apple Watch appears to be overtaking the Swiss watch, with recent shipments of the smartwatch exceeding exports for the entire Swiss watch industry. Swiss watch exports were still ahead across the whole of last year, but the trend suggests that Apple is in with a decent shot at overtaking Swiss watch sales this year. Apple shipped an estimated 8m watches in the fourth quarter of 2017, against 6.8m Swiss watch exports. Whole-year shipments of 18m v against 24m, show that the Apple Watch still needs to step it up. Their sales are more seasonal, with a big holiday quarter and a low second quarter, while Swiss exports are more consistent and less inflated at holiday sales time. Apple’s estimated 18m sales throughout 2017 represented year-on-year growth of over 50% and, while they didn’t confirm recent sales numbers, they did confirm a 50% growth for the fourth straight quarter. Given that it only launched in 2015, competing with a Swiss watch industry that has history and a tradition of excellence, shows that the Apple Watch has turned the item we wear on out wrist into a very different animal. The Apple Watch quickly became, and clearly remains, the hottest Christmas present. Software updates, new colours and straps, have kept it fresh and the arrival in September 2017, of the Apple Watch Series 3 range, has seen buyers in their thousands picking them up online or at Apple Stores. Prices range to well over £1,000, though the original Gold models of Apple Watch Edition, for up to £13,000, are no longer sold. Apple also stopped selling the Series 2 models when Series 3 took off. With five different watches to choose from, the biggest decision is whether to buy the GPS watch or the more expensive cellular model, which uses an electronic SIM card to make phone calls and get online independently of your iPhone. The GPS version is ideal for runners or people using the gym as you can leave your phone at home while taking calls and checking emails. With the latest sales figures, clearly, the Apple Watch is going to run and run.